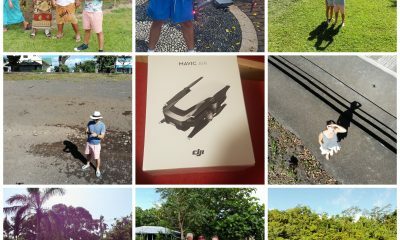 DJI Spark vs. DJI Mavic: Can You Spot The Difference? The two consumer drones are made for portability. Depending on what situation you need to shoot, both drones outshine each other in certain situations. 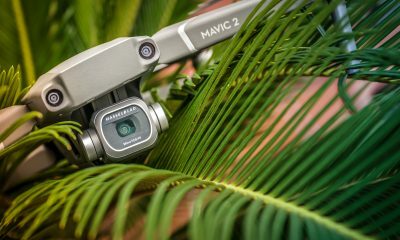 In areas with a lot of trees in the way, a Mavic is best used since it has a better connection and arguably the best DJI controller for consumer drones. Confined or close-quartered spaces are best shot with a DJI Spark since it can fly stable indoors, and it is durable. Certainly, both drones have their strength and weaknesses. 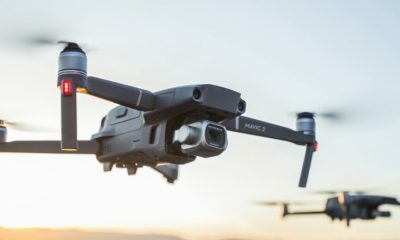 The DJI Mavic may be heavier and bulkier than the DJI Spark, but its controller is also better; you can fly in mountainous areas without worrying about losing signal. The DJI Spark is one tough little drone which can take some serious abuse, and its ultra-portable size makes it ideal for capturing time sensitive moments with ease. After watching the video, one can say that it is difficult to tell which drone shot the scene since both drones can shoot high-quality videos. At the end of the day, higher priced drones don’t necessarily mean it is the best choice. 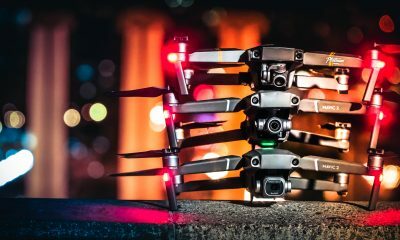 Consider the situation you are about to shoot and don’t hesitate to feature a video shot on a DJI Spark since the details are barely noticeable compared to a video shot on a DJI Mavic. If you are that meticulous about your video quality, then always go with a higher resolution drone. If you are only shooting videos for social media sites, then a Spark will do just fine! US Air Force Announces ThunderDrone: The Ultimate Game Of Drones?